The evolution of text messaging has come by very far from its introduction to mobile phones. Calling someone with a device is necessary to keep in touch, but texting has become all the rage. From younger children to older adults, texting has become the silent form of communication between individuals. 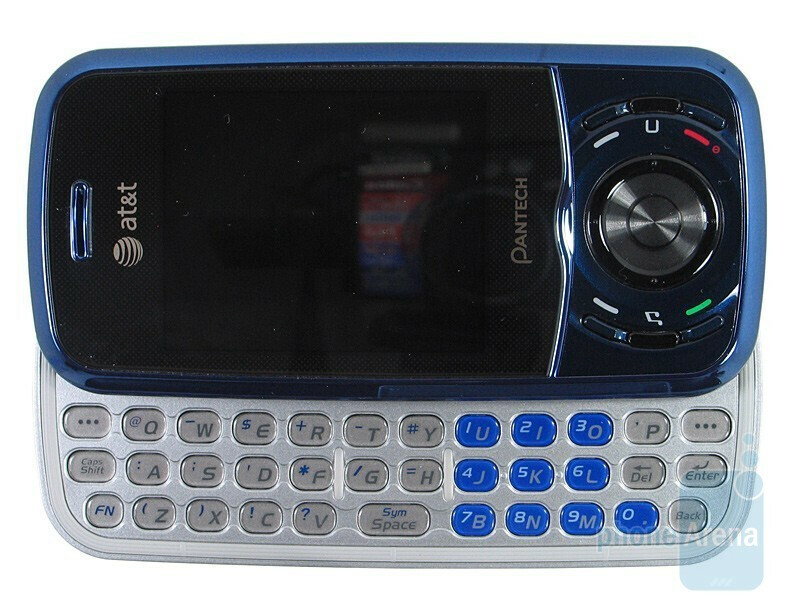 Although not quite as renowned when compared to other manufacturers, Pantech released the Duo last year for AT&T which was powered by the Windows Mobile Standard platform. The device itself was quite unique thanks to its dual-slider design. 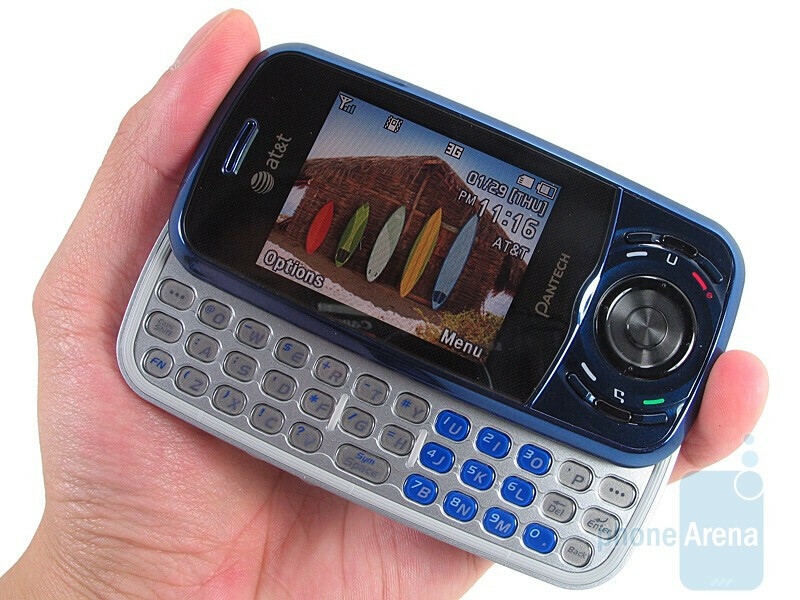 Now the Pantech Matrix is set to become every text messengers dream phone with a similar design to the Duo. As this is not classified as a smart phone, the Matrix sheds its former business like software in place of a simpler interface. Pretty much anyone can pick up the device and start showing it off to friends. 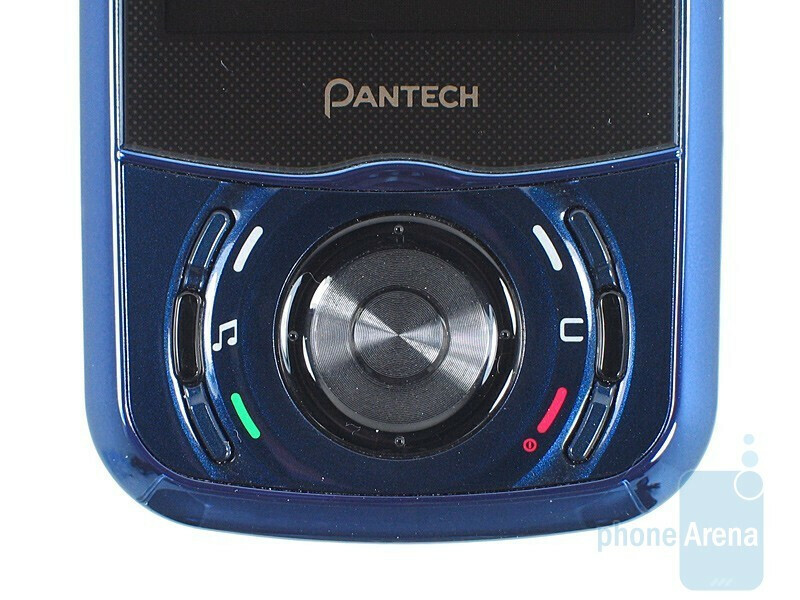 Pantech used the same design that was used in the Duo for the sliding mechanisms for the Matrix. There is no mistake that the creators of the Matrix wanted to keep the overall dimensions relatively the same. 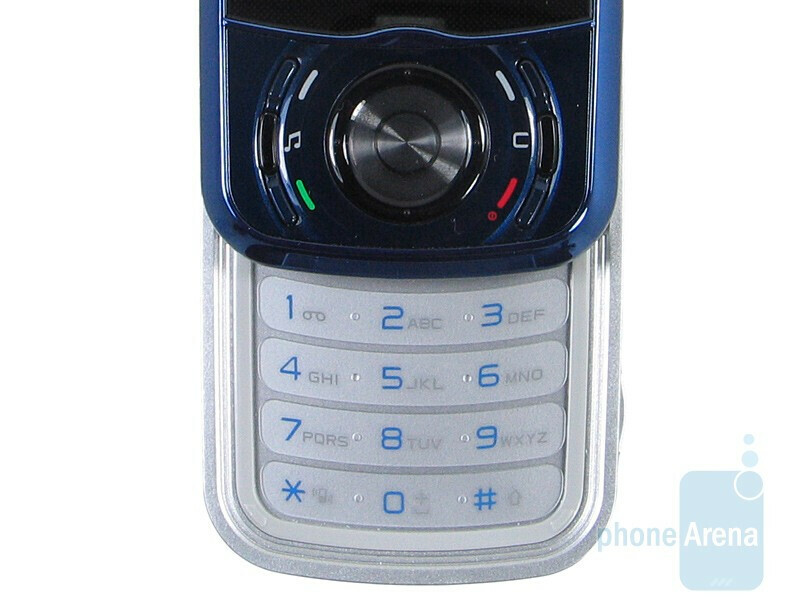 The phone utilizes a blue and silver color scheme which gives it a good contrast. 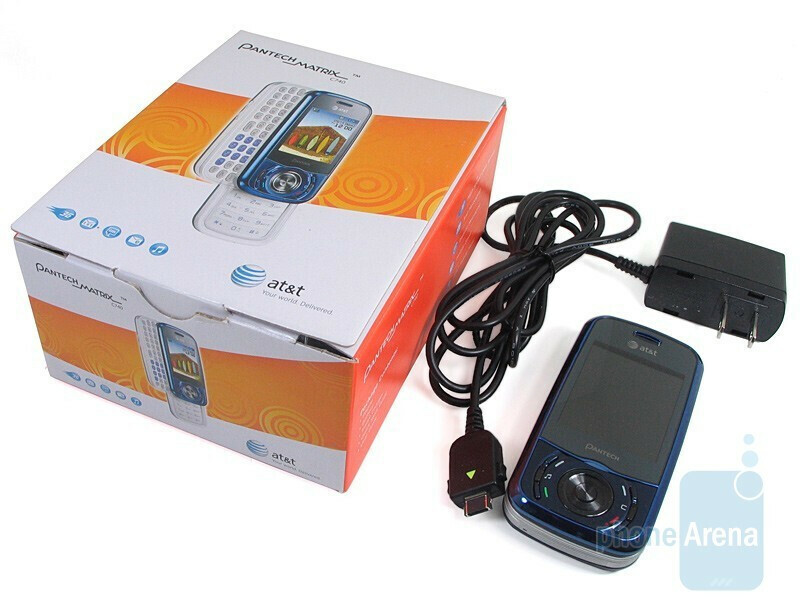 Glossy blue plastic is used for the face and rear with silver plastic accents in between. 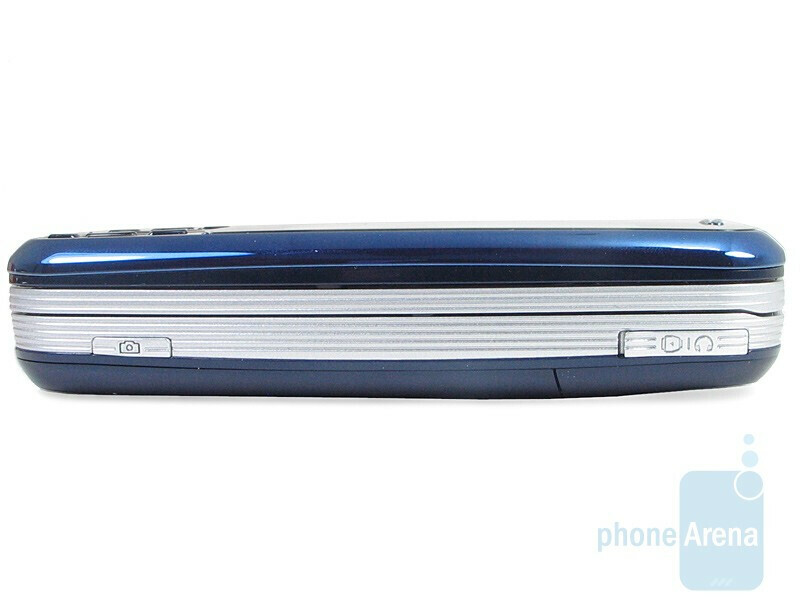 The sliding mechanism is quite smooth for both the numeric keypad and QWERTY key board. We liked how it provides you that snap feeling when you open or close the device. 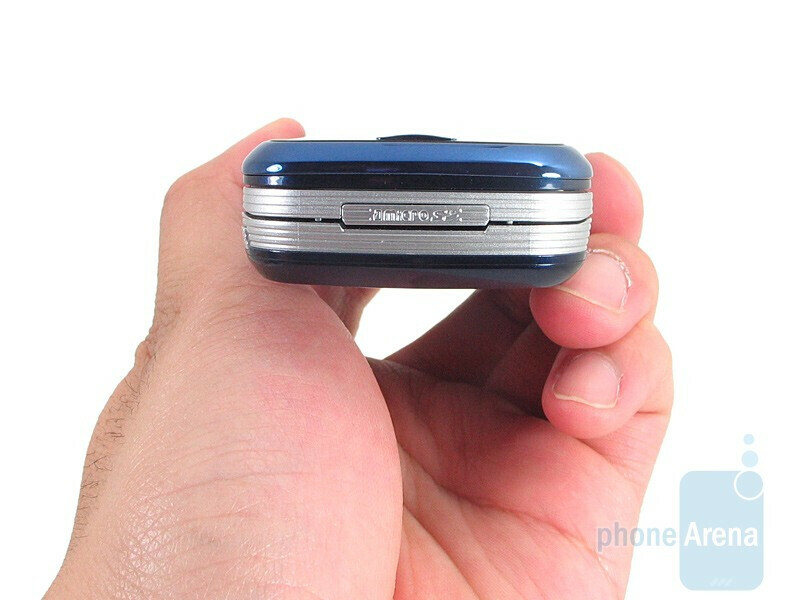 It’s on the bigger size in terms of weight (4.66 oz) and size when you place it in your hand, but it feels quite durable. The weight of the phone definitely gives you a feeling of sturdiness. 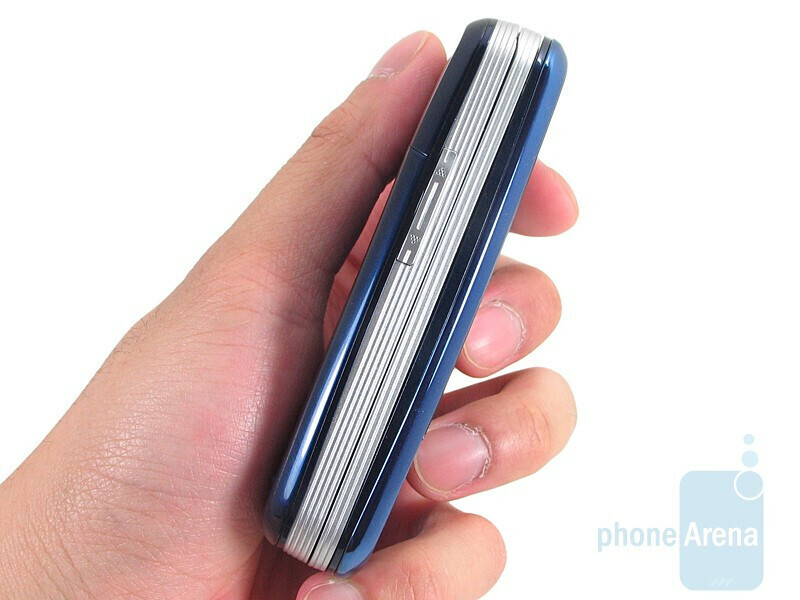 Although it looks thicker than other slider phones, it does not look too bulky due to the low width (less than 2 inches wide). You will find the 2.2” screen on the Matrix to be adequate when viewing text, except when viewing in direct sunlight. However, it displays the same 65k colors on screen except for the fact that pixel count has dwindled in half to 176x220 pixels from the Duo’s 240x320. 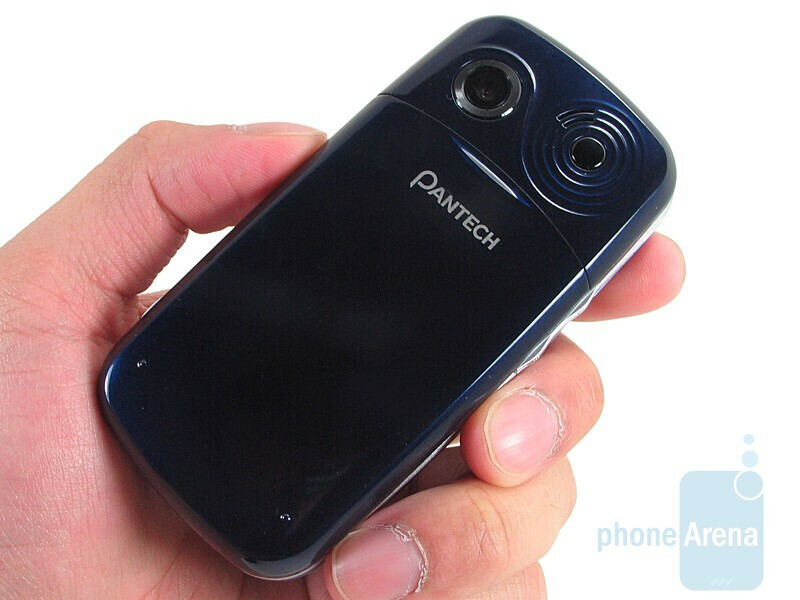 You can compare the Pantech Matrix with many other phones using our Size Visualization Tool. Keys on the numeric keypad are flush with the device. Pressing on the buttons give you a tactile feel so you know you are hitting something with your finger. There is a circular five way directional pad right underneath the screen. The left and right soft keys surround the outside of the directional pad and seem quite tiny. Individuals with larger fingers would probably need to use their fingernails or finger tip because they are placed so close to other buttons such as the send and end keys. There is a shortcut button under the left soft key which is dedicated for the music applications. On the opposite side of that are the clear and back keys. 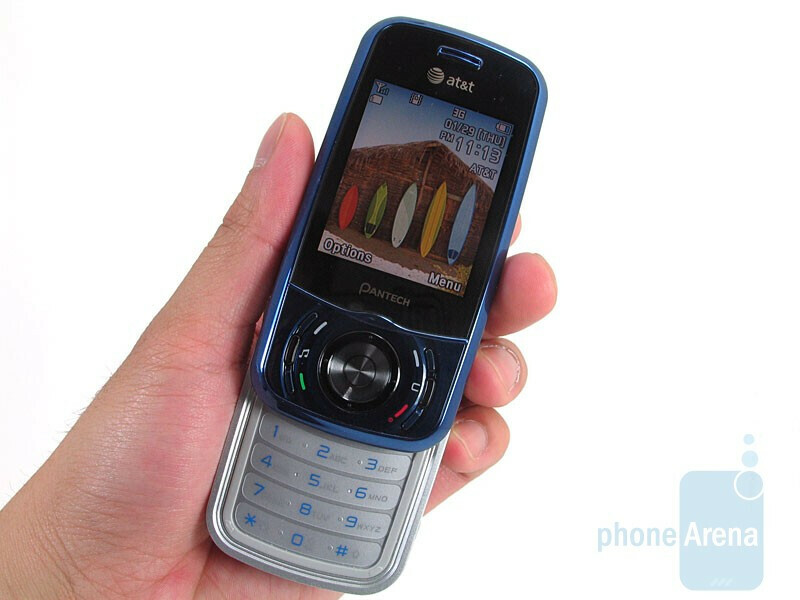 Opening up the phone left to right will reveal the QWERTY keyboard. Buttons are slightly raised from the surface and light up visibly with a bluish color. There were no problems viewing it in complete darkness or daylight and found ourselves typing with relative ease. There are a total of three rows with the buttons spaced away evenly from one another to allow better distinction. The spacebar key is the largest and occupies the same amount of space as two regular keys. Numbers on the QWERTY are displayed on blue keys to distinguish them. 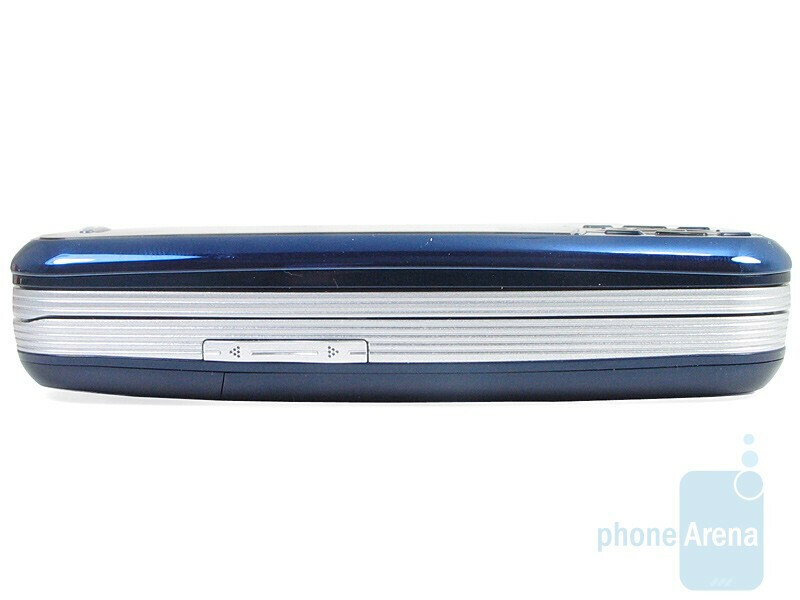 The speaker is on the top of the phone and above the screen while the volume rocker is appropriately placed on the left side of the device. Launching the camera application can be achieved so by pressing the camera button on the right side. Unfortunately, the Matrix uses a proprietary USB/charging port on the top right side. Fortunately, we are glad to see that the microSD slot is conveniently located on the very top which makes it easy to access. 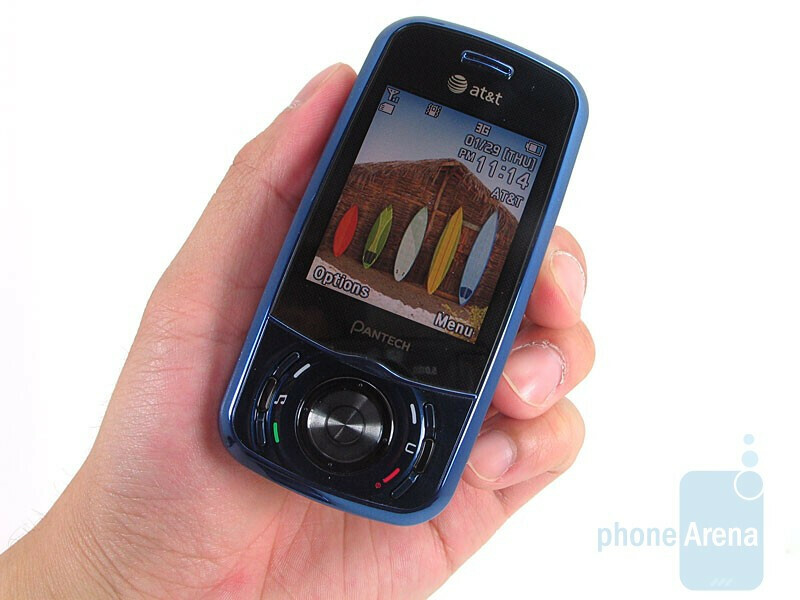 On the back is the speakerphone and 1.3 megapixel camera. 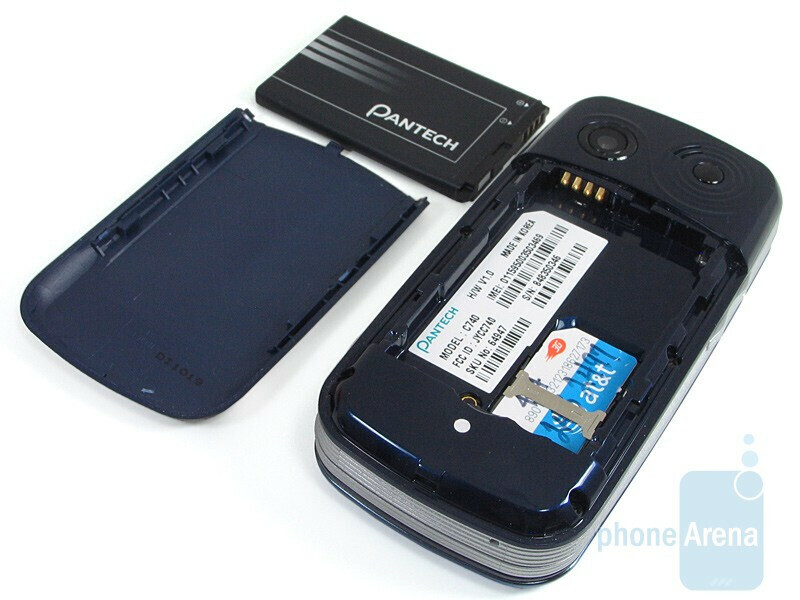 Removing the blue plastic cover in the rear will give you access to the battery (920mAH) and SIM slot. As with most phones, the microphone is located at the bottom side.